Providing you the best range of smart modulating actuators with effective & timely delivery. Typically used for Metal to Metal Butterfly valves and Dampers from Sizes up to DN450. Does not require any complicated Linkages or Mounting devices. A motor is directly mounted on a square or round valve shaft with minimal effort. 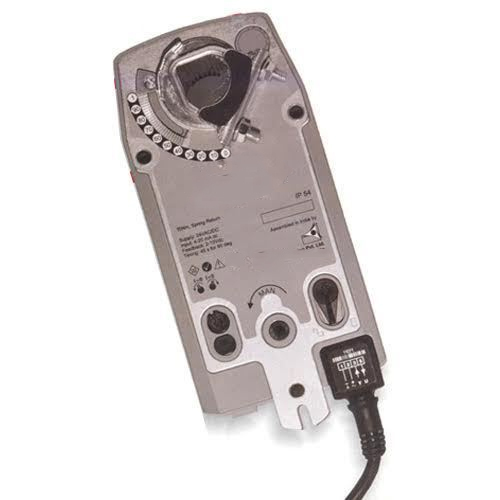 of Rotation: Clockwise/Anticlockwise electronically reversible bya user through direction switch on front facia. Looking for “Smart Modulating Actuators”?